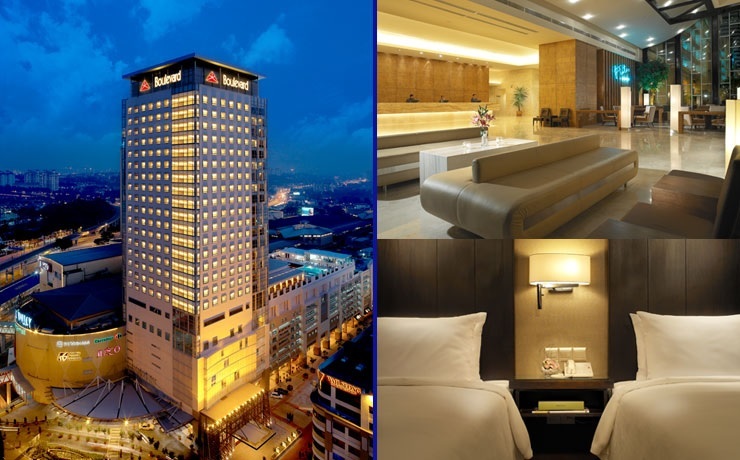 Click here to register: 2014 NAPSS KL ATTENDEE Registration Form. The Network of Asia Pacific Sleep Specialists (NAPSS) Executive Team is finalizing the venue and the program. Please contact the Boulevard Hotel directly to reserve your room. The information below is provided for your convenience. You must mention the NAPSS Conference to reserve your room at these rates. The hotel reserves the right to change the price of the rooms so please reserve soon. Rates quoted are ++, subject to 10% service charge and 6% government tax. For the comfort of your guest(s), 3rd person sharing is only available in Deluxe, Executive Deluxe and Studio Suite room category only. 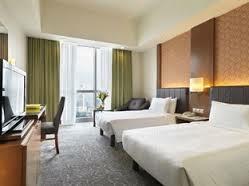 Extra bed for Deluxe room category only is chargeable at RM 80++ per bed per night inclusive of breakfast. Extra bed for Executive Deluxe and Studio Suite is chargeable at RM 100++ per bed per night inclusive of breakfast and Executive Lounge benefits. The above rates are extended for a minimum of requirements of five hundred (500) room nights per year and the hotel has the right to revise the corporate rates should the minimum requirement is not adhere. Complimentary coffee and tea making facilities. Complimentary 2 bottles of mineral water per day. This entry was posted on March 23, 2014 by NAPSS Admin in Announcements and tagged 2014 NAPSS, asia-pacific sleep, Boulevard Hotel Kuala Lumpur, carol yoshimura, glenn roldan, KL NAPSS, Kuala Lumpur, Kuala Lumpur sleep, Kuala Lumpur sleep meeting, Malaysia, NAPSS, network of asia-pacific sleep specialists, October 11-12, polysomnography, sleep medicine KL, sleep technology education, sonia lee-gushi.